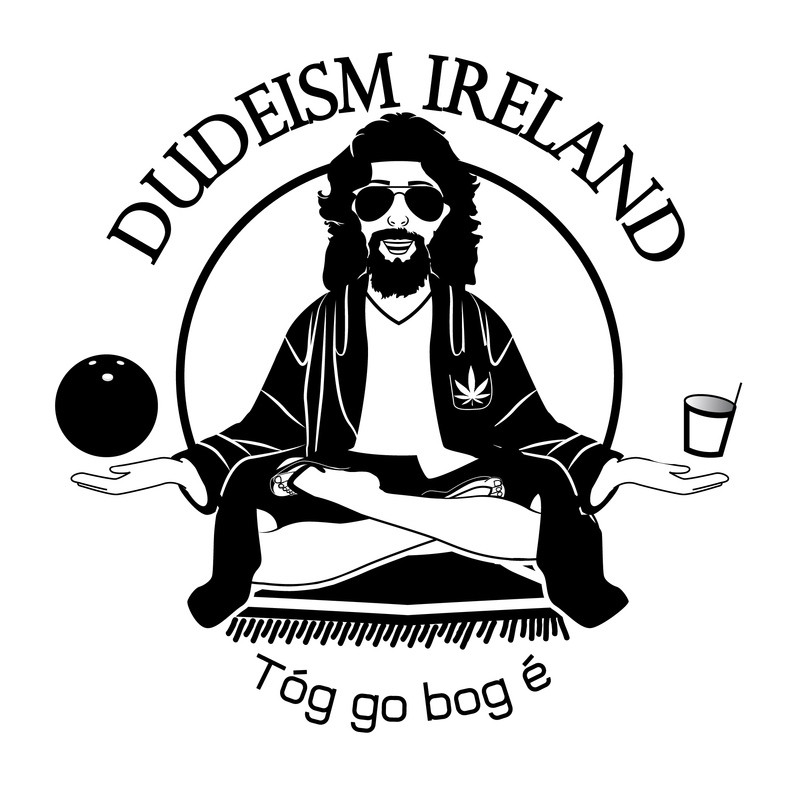 Féile Big Lebowski 2018 is in Galway City this year! 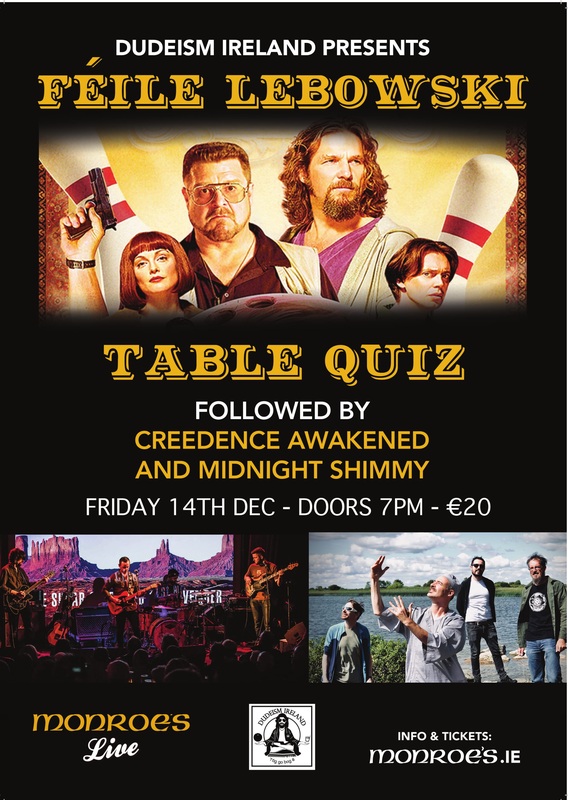 Our table quiz will be all about the Big Lebowski, the Dude and Dudeism in general, it starts at 7:30 sharp (doors 7pm) with some very cool prizes! We actively encourage fancy dress themed on the Big Lebowski and there will be some nice prizes for the best dressed. To book tickets for the night go to http://www.monroes.ie/, or pay on the door on the night.